PRO-RES is a collaborative project built by 14 entities, coming from 10 countries (France, United Kingdom, Portugal, Greece, Estonia, Croatia, Belgium, Italy, Germany and Ireland). These complementarities allow the consortium to perform work not possible at an individual level. The project assembles the necessary critical mass of activities, expertise and resources to achieve the objectives in a timely and cost-effective manner. 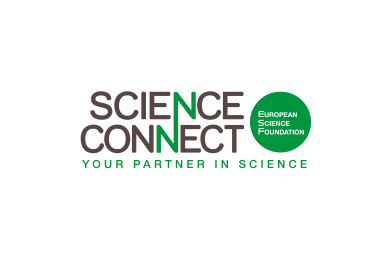 ESF was established in 1974 to create a common European platform for cross-border collaborative research cooperation and to act as a coordinating body for Europe’s main research funding and performing organisations. In its 42 years of experience, ESF has supported over 2,000 programmes and networks, gathering more than 300,000 scientists from 186 countries, through funding from 80 Member Organisations in 30 countries. 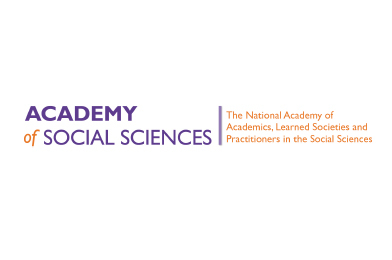 The Academy of Social Sciences is the national academy of academics, learned societies and practitioners in the social sciences. Its mission is to be the voice of social science in the United Kingdom for the public benefit. 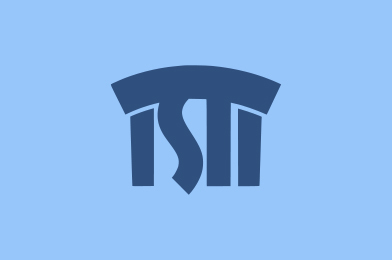 It was founded in 1999 and is composed of nearly 1200 individual Fellows, 43 Learned Societies, and a number of affiliate members, together representing nearly 90,000 social scientists. Fellows are distinguished scholars and practitioners from academia and the public and private sectors. The majority are based in the UK, but some are overseas, mostly in Europe, Australia and North America. Most Learned Societies in the social sciences in the UK, plus one European one, are also in membership. The Academy is not in receipt of public funding, so it is able to speak and act independently. 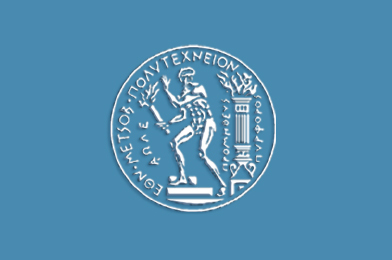 The National Technical University (NTUA) is the oldest and most prestigious educational institution of Greece in the field of technology, and has contributed unceasingly to the country’s scientific, technical and economic development since its foundation in 1836. NTUA is divided into nine academic Schools, eight being for the engineering sciences, including architecture, and one for the applied sciences (mathematics and physics). Additionally, 20 Interdisciplinary Postgraduate Courses are active at NTUA. Currently, 23914 undergraduate and 1500 graduate students are studying in NTUA, at 5-years curriculum. NTUA employs 512 faculty members, 150 laboratory personnel, 260 administrative staff. 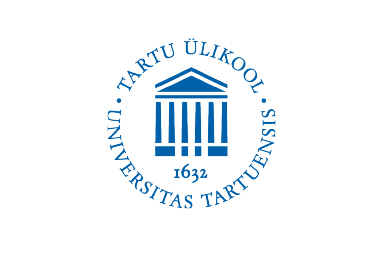 University of Tartu is Estonia’s leading centre of research and training. Established in 1632, it is Estonia’s national university but it also stresses the importance of international co-operation and partnerships with reputable research universities all over the world. The robust research potential of the university is evidenced by the fact that it is the only Baltic university that has been invited to join the Coimbra Group, a prestigious club of renowned research universities. 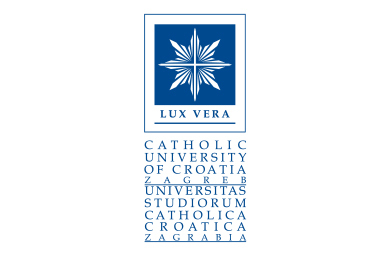 Catholic University of Croatia (CUC) is the new independent university based in Zagreb with the mission of a quest for the truth through research and the preservation and transmission of knowledge for the benefit of society. CUC started operating in 2010, and todays has more than 1000 students at five undergraduate and master study programs (psychology, sociology, history, nursery and communication sciences) with more than 130 employees – experienced researchers, young talents and motivated staff. 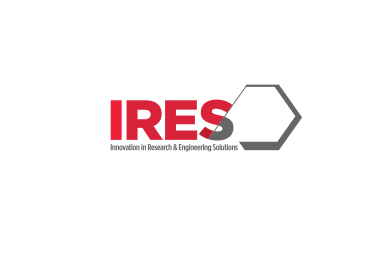 IRES is an independent Belgian project management firm (SME) administering all peripheral aspects of research projects, providing specialized services in the fields of innovation management, technology transfer and international research projects. The company’s activities are focused on surveys and statistical analysis, applications of management, science methods and Impact assessment, supporting research organizations and private companies to evaluate and to exploit their innovations at international level; also, through its international network, IRES supports the development of innovative technologies and the optimization of products. Indicatively the company professionals have expertise in Project Risk, Ethics and Knowledge management, market trend analysis, feasibility studies, Impact assessment and Technology Transfer, Research in Materials Science, Development of tailored materials, Nanomaterials, Processing and Upscaling, Design and setup of prototypes, demonstrators, Ethics and integrity in research, Exploitation and Dissemination towards high technology readiness level. 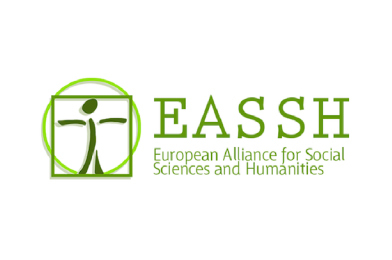 The European Alliance for Social Sciences and Humanities was founded in January 2015. It is a member association gathering together many prestigious European scientific organisations and associations with shared interests in the wellbeing of social science and humanities research and scholarship. EASSH currently represents 28 European disciplinary associations, institutes and schools. In 2017 it opened a call for universities and research institutes to become members. 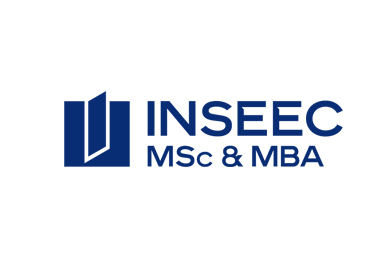 INSEEC is a not for profit higher education organisation (business school rated as a French “grandeécole”) created in 1975. The School has five French campuses and is present in Europe and Beyond (Chicago, San Francisco Geneva…). It’s the first French school which implemented a curriculum sharing with Berkley. The school offers a number of programs: an INSEEC BBA, a number of specialized master programs (dedicated to Air and Space engineering, luxury, communication and advertising…) as well as a number of MS & MBA programs. It can account for 14500 students, includes 450 permanent faculty members, as well as adjuncts mostly from the business field and 80 full time researchers. Within INSEEC, the INSEEC research centre intends to bring together researchers from different fields and develop a multi-disciplinary approach to academic research in the field of economics. In order to do so, the research centre not only considers economics traditional topics such as Management, Finance, Control, Accounting, Audit and Marketing Strategy, but also aggregates specialists in the field of Human resources, environment or even health. 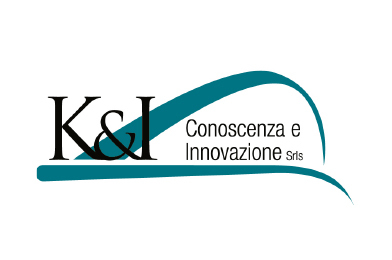 K&I Srls was established by a group of social scientists working professionally in several research organisations. They have been carrying out, among others, around 30 projects in the frame of the EU DG research FP6, FP7 and H2020 on issues such as socialisation of the scientific research, public engagement and responsible research and innovation (RRI), including its ethic component; gender and science; environmental sustainability and energy transition; privacy and security; etc. Steinbeis 2i GmbH (S2i) was founded in 2016 as a 100 % spin-off of Steinbeis-Europa-Zentrum (SEZ). SEZ is a non-profit organisation within Steinbeis Innovation gGmbH (SIG). 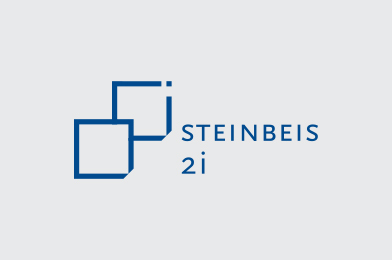 The spin-off Steinbeis 2i GmbH has taken over all staff members and competences from SEZ, so that over 25 years’ experience of SEZ and the senior expertise of its staff in building innovation capacities in SME and supporting cross border research and technology transfer is fully guaranteed and now executed by Steinbeis 2i. 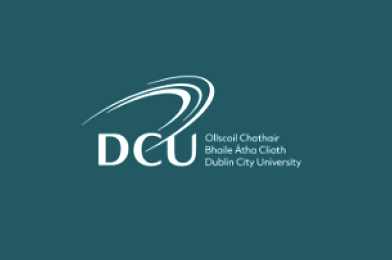 Dublin City University was founded in 1981 and comprises over 16,000 students including over 2600 postgraduate students, of whom about 800 are research students. DCU is Ireland’s most innovative university, and in 2016 it delivered more than 200 programmes to over 16,000 students across its five faculties – Humanities and Social Sciences, Science and Health, Engineering and Computing, DCU Business School and the DCU Institute of Education. The University is consistently ranked among the top young universities globally,appearing in the QS Top 50 under 50, and Times Higher (THE) Top 100 under 50. Competitively won research funding is approximately €35 million per annum, and DCU invests considerable amounts of its resources to develop research infrastructure and support key programmes. Between Jan 2014 and February 2017, DCU researchers had secured 38 Horizon 2020 projects (9 projects as coordinator) with a total funding value of over €15 million involving a wide range of types of EU awards. Many resources exist across the university to help researchers apply for and manage EU funding awards. These include STEP, a centralised pool of assistants which provides support for the administration of funded awards and organization of workshops and other events. 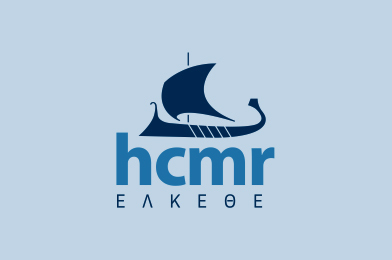 HCMR is a large governmental Research Centre operating under the auspices of the General Secretariat for Research and Technology (Greek Ministry of Education). It has the mandate to promote basic research in all fields of the aquatic environment and to deliver comprehensive scientific and technical support to the public. It is composed of three institutes: Oceanography; Marine Biological Resources & Inland Waters; Marine Biology, Genetics & Aquaculture. HCMR operates the 62m R/V Aegaeo, the 23m R/V Filia, four ROVs, the manned submersible THETIS, as well as two aquariums in Crete and Rhode Islands. The Centre has been involved in all EU Framework Programmes and participated in numerous EU-funded RTD and DG ENV projects, either as coordinator or as partner. CNR, the Italian National Research Council, is the main public Italian research institution, it employs more than 4000 researchers in 100 Institutes across Italy. CNR participates to this proposal with the Istituto di Scienza e Tecnologiedell’Informazione “A. Faedo” (ISTI). It is worth mentioning that ISTI is part of the European laboratory on Big Data Analytics and Social Mining (www.SoBigData.it), aimed at pursuing interdisciplinary research initiatives connected to the impulse that “big data” and ICT are having on (socio-economic) sciences. One of the goal is the creation of a knowledge infrastructure for the acquisition and analysis of big data from social media, online social networks and other sources aimed at the realization of large scale data analytics and simulation projects. CNR participates in the project with the researchers of the following group. 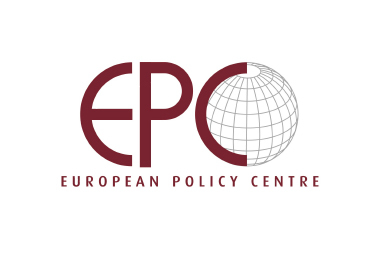 The European Policy Centre (EPC) – www.epc.eu – established in 1996, is a leading independent, Brussels-based not-for-profit think tank dedicated to fostering European integration through analysis and debate, supporting and challenging European decision-makers at all levels to make informed decisions based on evidence and analysis, and providing a platform for engaging partners, stakeholders and citizens in EU policy-making and in the debate about the future of Europe.